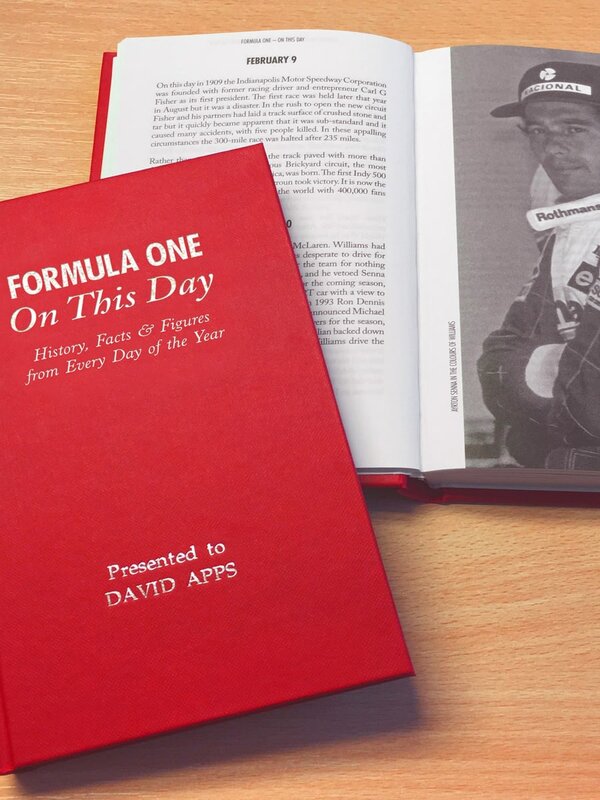 From 1950 when racing rules were finally standardised and Giuseppe Farina crossed the line to win the British Grand Prix at Silverstone in May and became the first winner in the new Formula One World Championship: to Lewis Hamilton's stunning last-lap Championship victory in 2008. 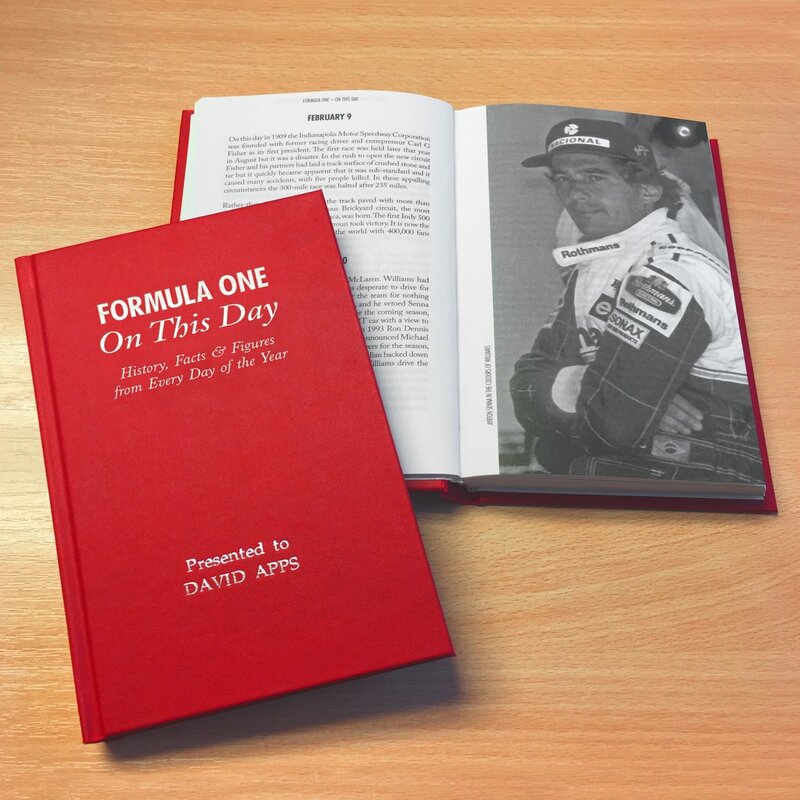 Memorable moments in history are recorded in this handy little book. 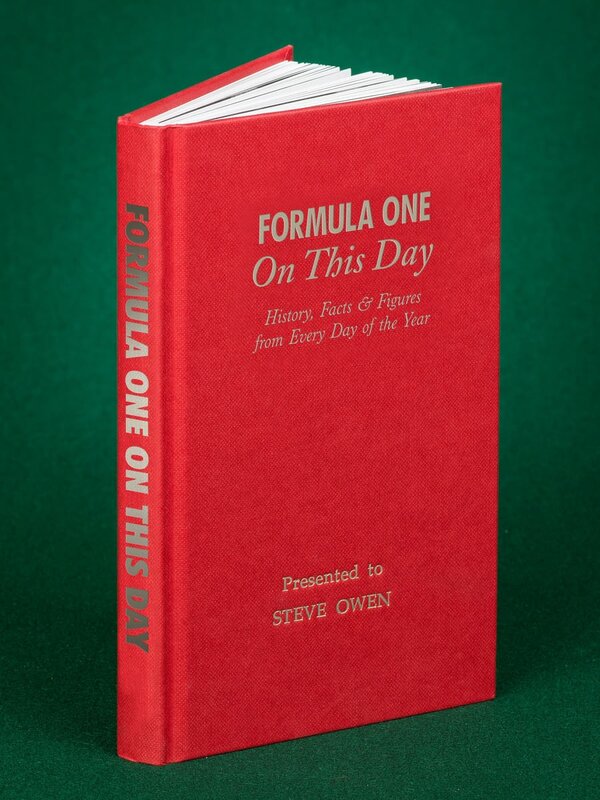 224 fact filled pages mean that every day of the year has at least one nugget of information about the world of Formula 1. Give the petrol-head in your life a nostalgic read. Whether he reads it to brush up on his facts before a big race, wants to know what memorable things happened on his birthday, or thumb through a quick read whilst on the loo. 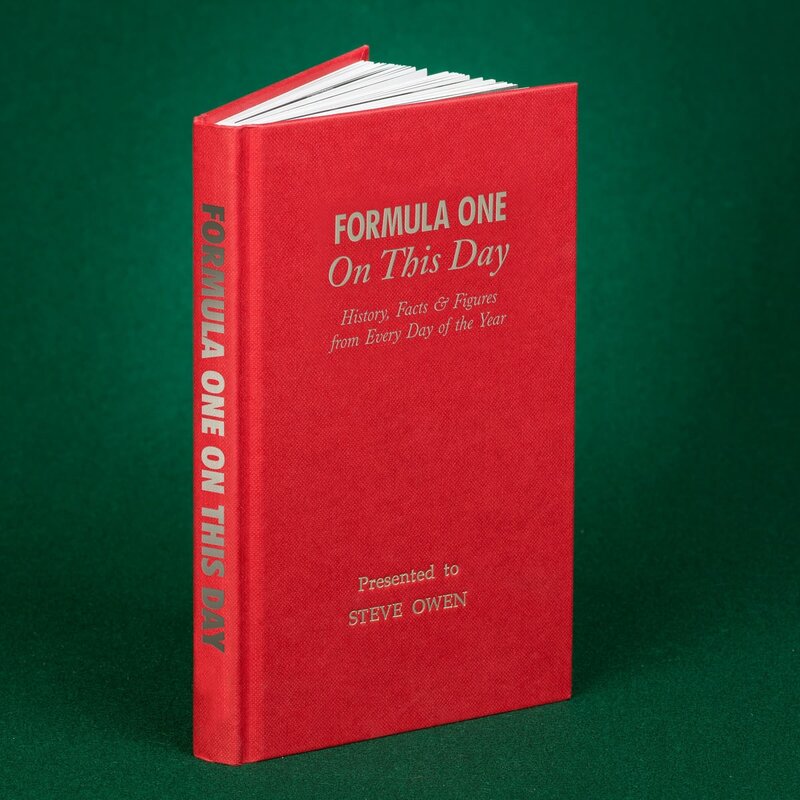 Cover colours may vary Our F1 books are unofficial products, and are in no way affiliated with any racing team, unless specifically stated.